Clean Juice is bringing organic smoothies and on-the-go food to East Grand Rapids. 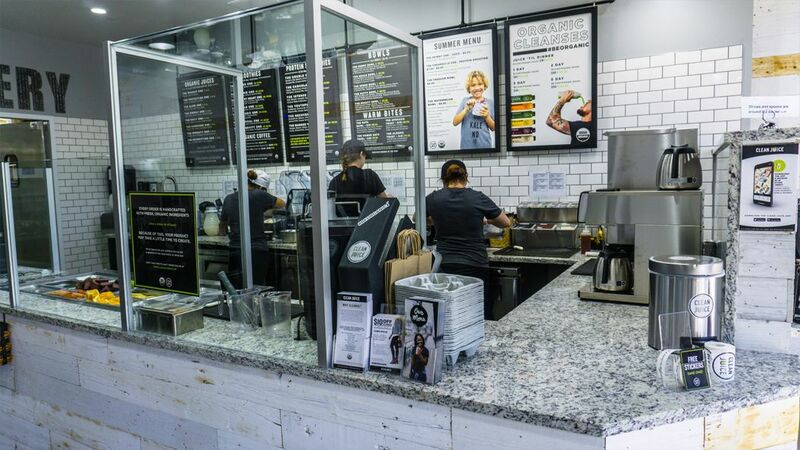 Clean Juice is the only USDA certified smoothie bar of its kind, promising a fresh and organic dining experience. Clean Juice also offers healthy food options, providing customers with the nutrition they need to get through the day. 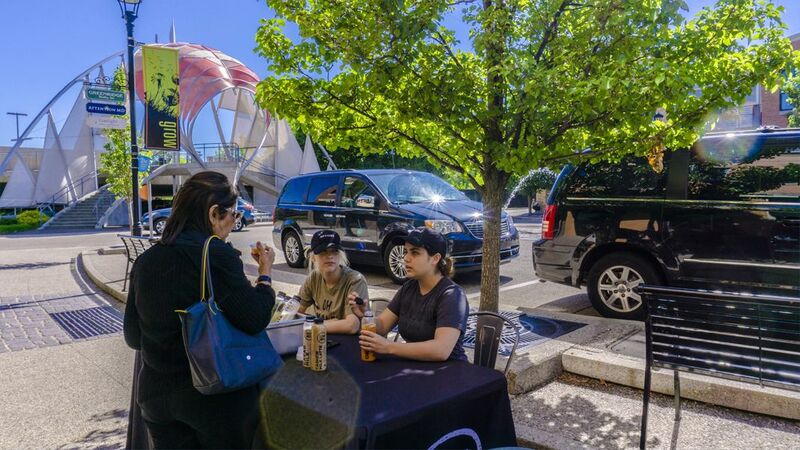 Since its beginning in 2014, Clean Juice has opened locations in 16 states across the country. 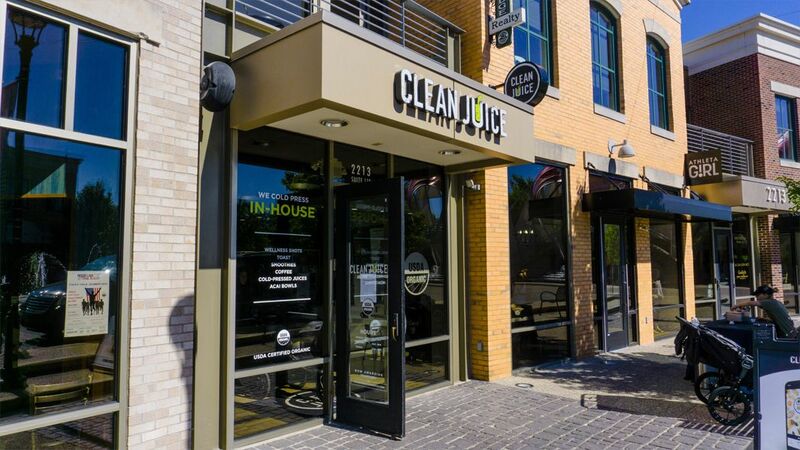 Clean Juice will open its first location in Michigan at Gaslight Village this summer at 2213 Wealthy Street Ave SE. Clean Juice will celebrate its Grand Opening on Saturday, July 21st beginning at 7:00AM. Clean Juice opens its doors at Gaslight Village on July 21st from 7:00AM to 9:00PM at 2213 Wealthy Street Ave SE.